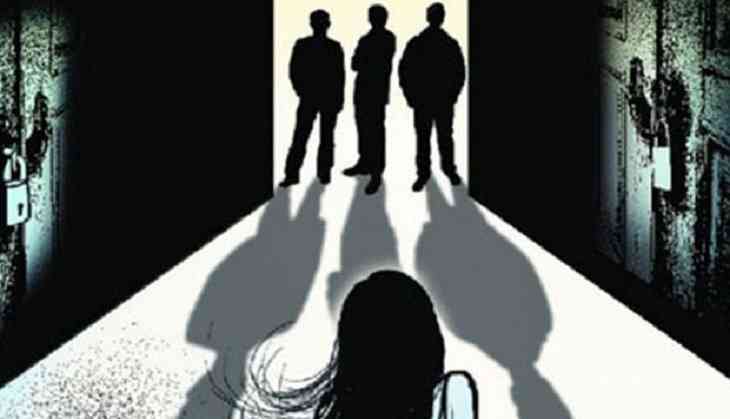 A 17-year-old girl was allegedly raped by two teenage boys here in Maharashtra, police said on Saturday. The accused, both aged 17 and studying in a local school, were detained, they said. The incident took place near a village in the tribal-dominated Mokhada taluka on Friday when the girl was returning home after visiting a bank, Sub-Inspector of Jawhar police station Rakesh Pagare said. The two boys, who were on a motorcycle, stopped the girl and asked her where she was going. They then dragged her to nearby bushes and allegedly raped her, police said. The girl told her parents about the horrifying incident, after which a complaint was filed with the police. The accused have been detained late on Friday evening, they said. The accused have been booked under relevant sections of the IPC and the Protection of Children from Sexual Offences (POCSO) Act, police said.